The Central Campus area is an important gateway and core for the campus. 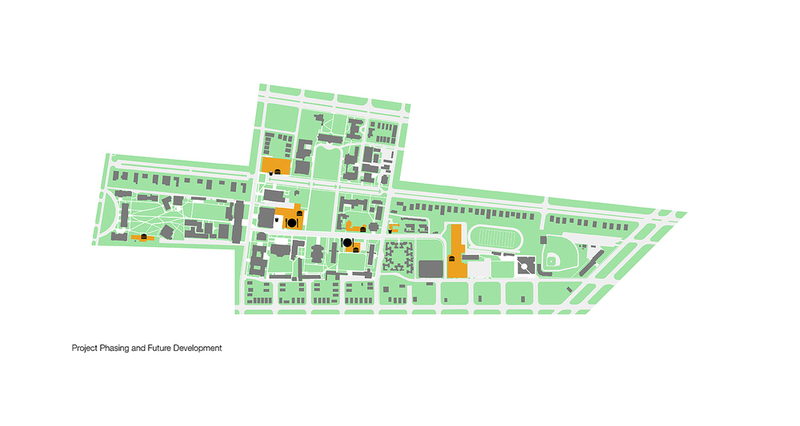 The five buildings (existing student center, two libraries, a gymnasium, and the Newcomb Dean’s Residence) in this district were reprogrammed to accommodate future plans for strategic growth in a part of the campus with limited available area. The study looked at 477, 620 GSF of available area with the goal of transforming it into 629,080 GSF. 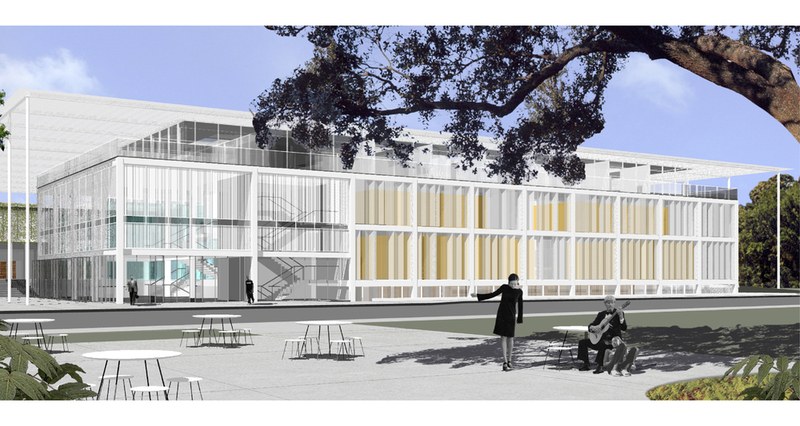 The expanded facilities included a new classroom building, a new media lab, exhibit areas for the Jazz library and art collection. 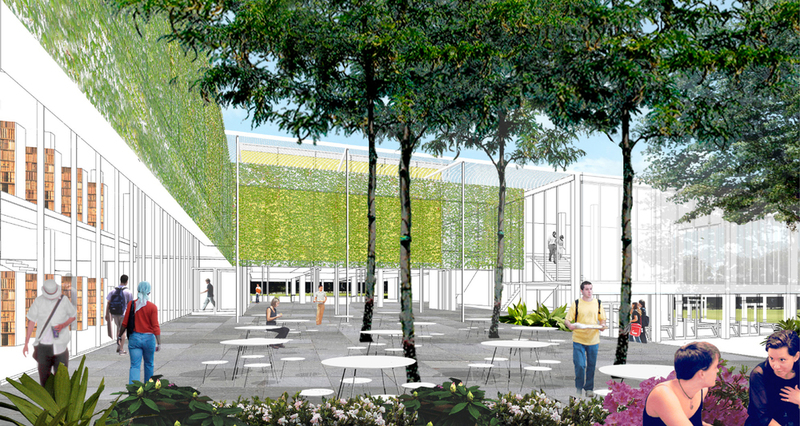 The work integrated future planning for housing, libraries, classrooms, and athletic facilities with new technologies and strategic planning for the campus.